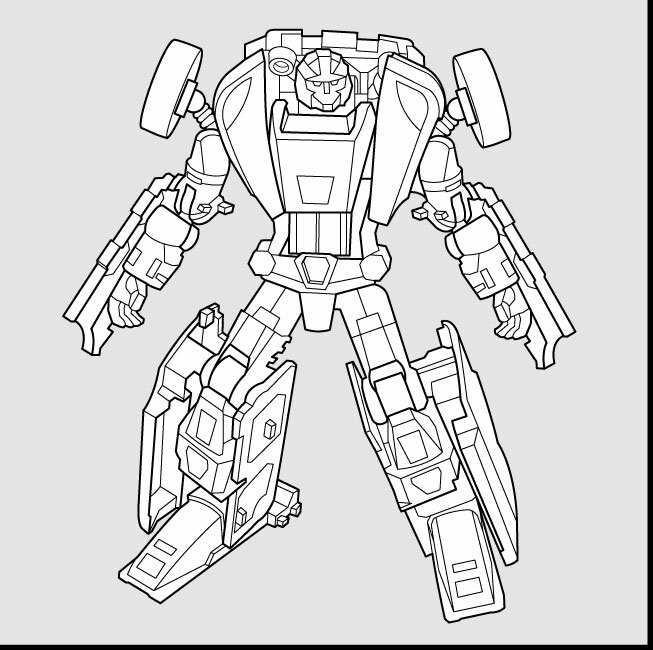 Thanks to instruction PDF’s obtained via Hasbro, we now have a look at the new head sculpts made for upcoming repainted/retooled figures using the bodies of Scourge and Kup from Transformers Generations! The identities of these upcoming figures are currently unknown. Check out the new head sculpts after the jump! Dion is the only one with that chest, but the head is not a match, so its very up in the air. Haha, glad I'm not the only one who thought that at first. It'd make sense, rounding out the rest of the movie stuff, but I don't really think the head matches that well. I'm going with Kup is Dion. I've been saying it for years…. I have made a startling discovery. Kup's alternate head may not be Gears. There is another guy with a triple mohawk, and he's even a pickup. He's Also a SHE. but if its small foot im guessing the eternal optimist would have her "G1 Gobot" Colors. A quick photoshop bash makes me believe that Gears is definitely an option. Please make it so, Hasbro. But any of the characters who have a suitable alt mode like say G2 Electro look nothing like that head and vice versa if they have a similar head then the alt mode is wrong. Tricky though.. even though these are Repaints.Remoulds perhaps its a good sign that the Generations/Universe like theme will continue in some way even when Dark of the Moon is about on the shelves as there's a fair few remoulds we still have to see in plastic form yet. Which is good as I hope they have chance to get around to a better coloured G2 Laser Optimus or a version of that mould as Nemesis Prime/Scourge/ Black Battle Convoy. 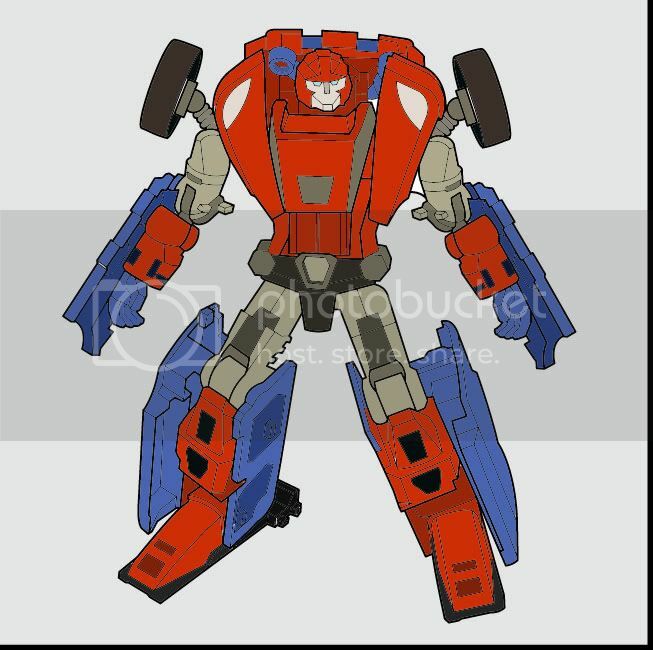 I suppose They could be going for homages to all sorts of weirdness – with Hasbro you never know heck it could be Cybertron Scattershot or something equally bizarre. I'd be up for the idea of Scourge as the Rescue Force Jet it would give him an nice Autobot look with out it having to be yet another version of The Technobot Strafe. Gears or Swerve are not a million miles away from it though. its not wheelie though, thats for sure…. I'll go with gears. 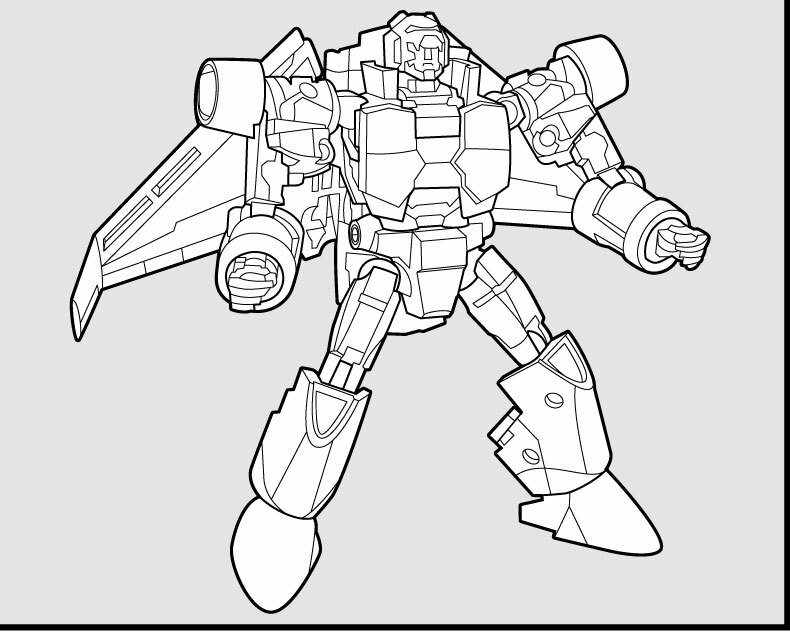 I'd rather see Leozack as a RTS repaint of Classics Jetfire. I too just did a quick… paint ( no photoshop ) just to see how he'd look in Gears colors. Not as good as reave's, but it works. Am I the only one who thought Wheelie when I saw this? Probably not though. Liozack hellz ya! That would be sweet! 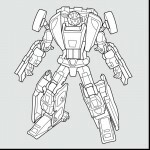 I think the Kup would either be Dion or maybe Orion Pax. Don't really know of anyone else that would really fit. I was brainstorming repaint ideas for Kup,the only original crew member of the Ark they haven't done yet is Gears.Makes sense since he was also a pick up and the new head sorta looks like G1 Gears. Based on a few different views of Kup's stand-in, I've come to the conclusion that it doesn't look like ANYONE, at least not exactly, obviously like any recurring character brought up in this thread. It is a nice generic Autobot-looking head, however.